I got to introduce "Enchanted" first at Market! 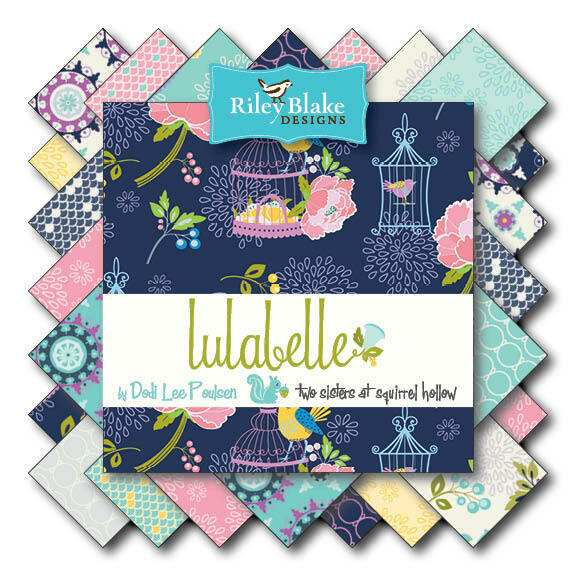 AND in the Riley Blake Catalog!!! Coming soon! Tell your local shops you want it, they can pre-order it now. 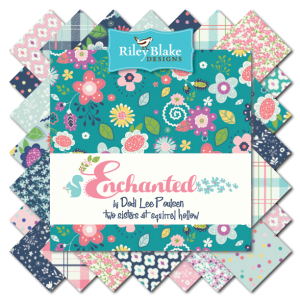 Love your new Enchanted line and new thread to boot. You ROCK Dodi! Congratulations.